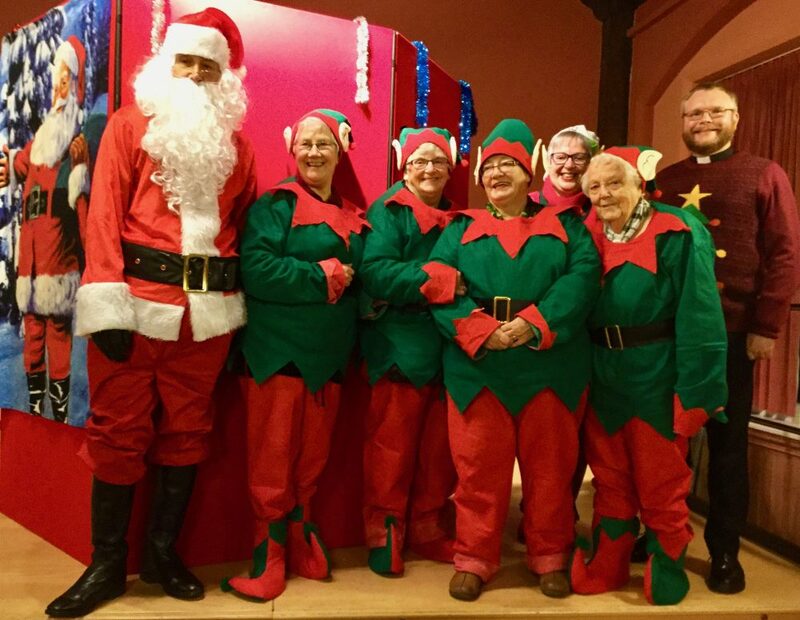 Saint Leonard’s Church Christmas Fayre 2017 makes £950! Congratulations to everyone on what a fantastic day for Loftus Parish. Our Church Christmas Fayre made an amazing £950.00 for Saint Leonard’s Church Funds! Well done one and all and thank you for your continued support.